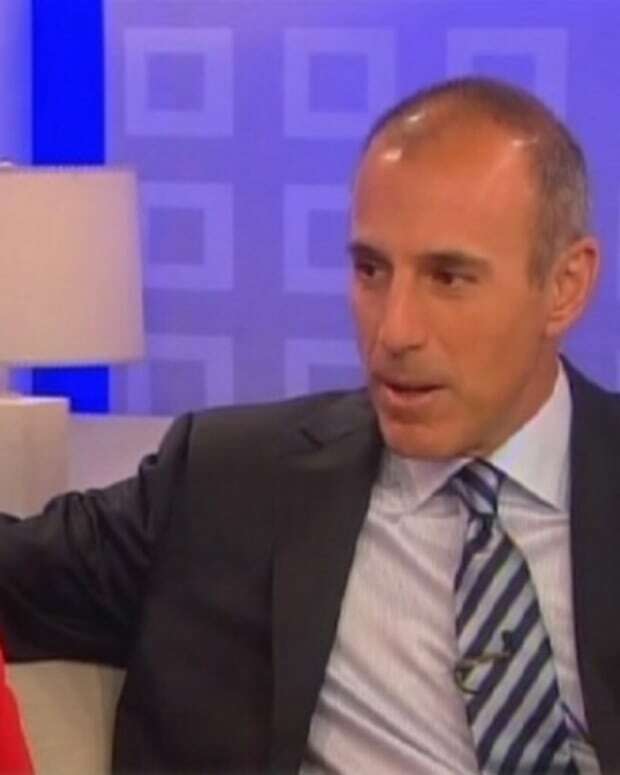 What will former Today host Ann Curry do when her contract with NBC News ends? That is the topic of a report by The Hollywood Reporter, which lays out Curry&apos;s options. 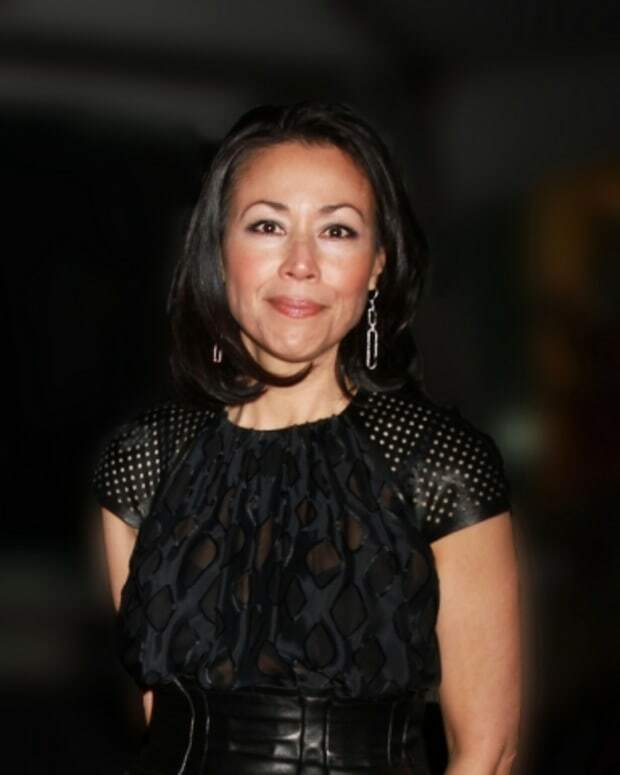 Reportedly, her representation has let CBS News and other NBC competitors she is interested in talking. Curry&apos;s NBC contract window opens up on 2014. Yhe article mentions there has been no contact with her former Today producer Jeff Zucker, who now helms CNN, or discussions with Al Jazeera America. The story suggests Curry may want to follow Soledad O&apos;Brien&apos;s lead. "The model for her is the Soledad O&apos;Brien one," says Tyndall, referring to the erstwhile CNN anchor who has output deals with HBO and AJAM. "She sets up her own production company, does one-off documentaries and then sells them to Al Jazeera or HBO or Netflix or whomever. 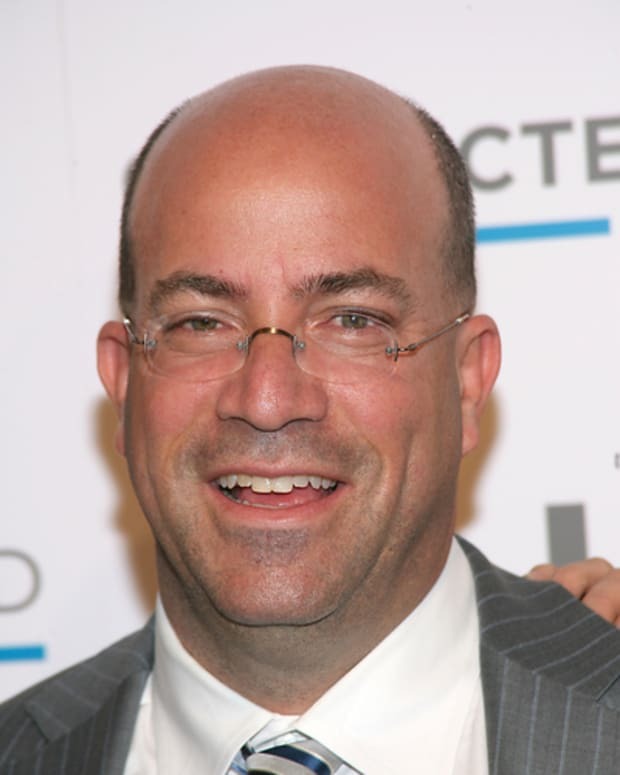 Could Jeff Zucker Land Ann Curry For CNN?